16.1 PPG/8.1 RPG at 50% FGM are hardly the numbers that say “Let’s draft this guy with the #1 pick”. 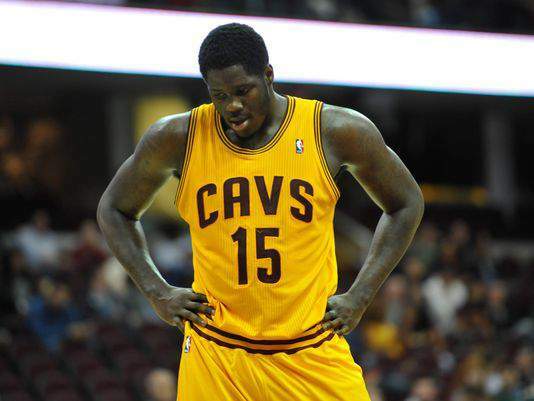 Still, that’s what happened in 2013 when the Cleveland Cavaliers selected Anthony Bennett to go first overall. Granted, the crop was slim with talent so anyone could’ve been a hit or miss, though in hindsight it couldn’t have gotten much worse. What a miss he was. 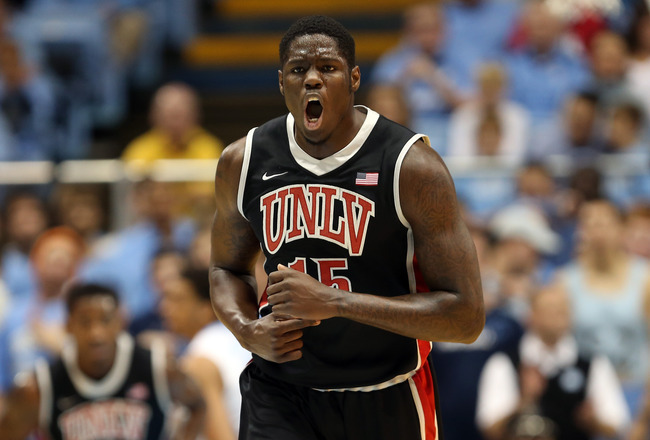 With the likes of Victor Oladipo, CJ McCollum, Rudy Gobert, Otto Porter, and even Giannis Antetokounmpo available, Cleveland rolled the dice and went with the 6’7” 240lb star out of UNLV. His defense was non-existent and he’d shown slight effort offensively to muster up the 16.1 he averaged while being visibly undersized and out of shape. There were red flags coming out of UNLV, so how did he go number #1? Move over Kwame Brown, there’s a new ‘biggest bust of all time’ in town. Kwame Brown, Michael Oliwakandi, Kent Benson (who?). All of these players were drafted high but fell off the face of the planet very quickly. Bennett may be the worst of all. But the NBA is much more than a 1-on-1 tournament and guys are a lot bigger and faster at the next level. Even at the time, it was a strange pick, and as soon as he stepped on an NBA floor he was an immediate bust. Shoulder surgery certainly didn’t help his cause. His numbers took a serious dip and his career was short lived. Playing for four teams in four years, Bennett lasted 151 games and four NBA seasons. Where did it all go wrong? Chris Grant – former GM for the Cavaliers – was the only person that questioned Bennett as the first overall pick. There was a meeting before the draft with Cleveland’s front office regarding who should be selected and the 9-1 vote was in favor of Bennett. Who was the lone holdout? Grant. 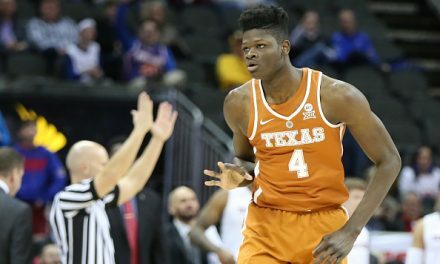 He wasn’t sold on Anthony’s work ethic, among other glaring factors, and noted that Bennett didn’t participate in the Draft combine nor played in the Summer League. There weren’t any clear sneak peaks at what he’d do in the NBA. Bennett sported below average numbers in his rookie campaign. A year later, the Cavs fired Grant and Griffin took over. In the 2014 draft, Bennett was traded in a package with Andrew Wiggins to the Minnesota Timberwolves for Kevin Love. The Philadelphia 76ers were used as a third team to help facilitate the trade, but essentially the trade was Wiggins and Bennett for Love. The Minnesota Timberwolves exercised Bennett’s rookie contract third-year team option in 2015, giving him another year and opportunity with the team in hopes of a revival. But the injury bug came back to bite him again in February of 2015; Bennett was out for two more weeks due to an injured right ankle. After recovering, Bennett appeared in only four more games to finish the 2014–2015 season. In 57 games for the Timberwolves, he averaged career and anemic highs of 5.2 PPG/3.8 RPG in 15.7 MPG. That same year, Bennett was waived by the Timberwolves via a contract buyout. 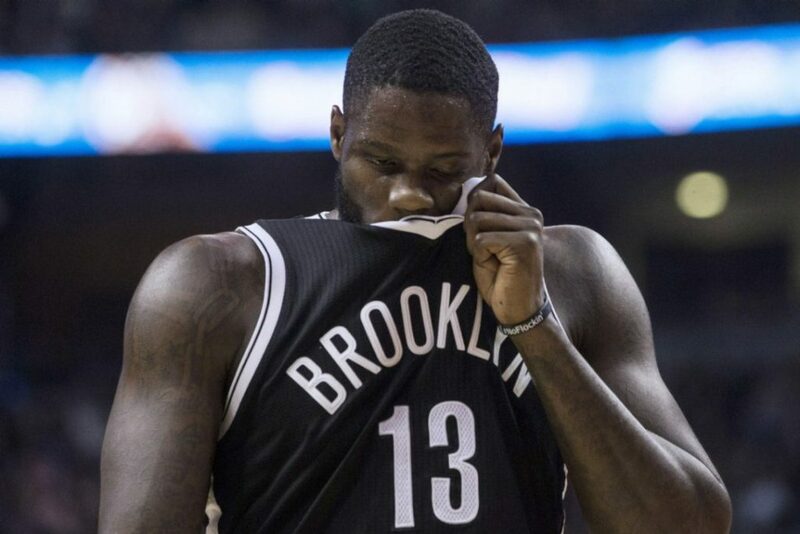 From 2015-2017, Bennett hopped around the league and eventually ended his NBA career with the Brooklyn Nets. He was released and out of the NBA at the age of 23. In 2017, he signed with the Turkish League and averaged 1.2 PPG. He was released after one season. It was the conclusion of his professional career. Like weathermen, you can be dead wrong as an NBA scout or GM and still have a job the next day. It’s true that you’ll never know how a player will turn out once the lights come on, but you have to have some sort of an idea how a player’s game will translate to the NBA. 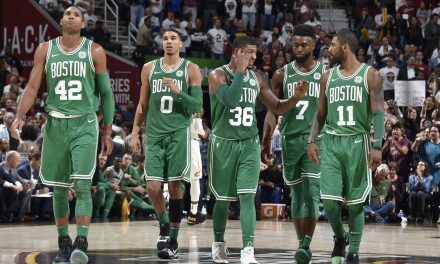 The Cleveland Cavaliers and their scouting team didn’t, but Danny Ainge might have an interesting situation waiting for him up north. 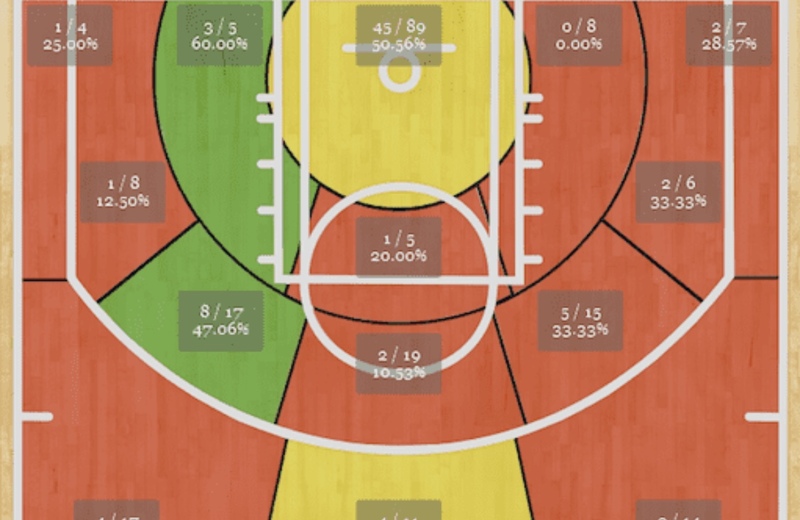 Bennett’s worked on his shot and has improved his range to go along with a solid field goal percentage. His rebounding numbers saw an increase as well. 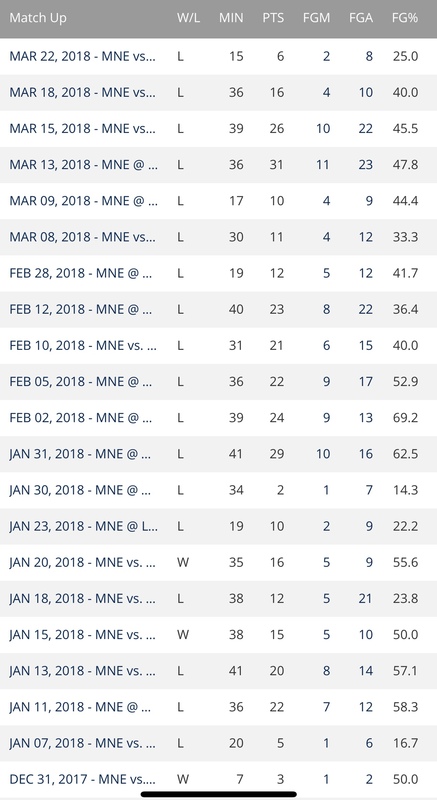 It’s nothing that’s out of the ordinary, but some respectable stat lines are occurring more often than not for Bennett in the G-League. 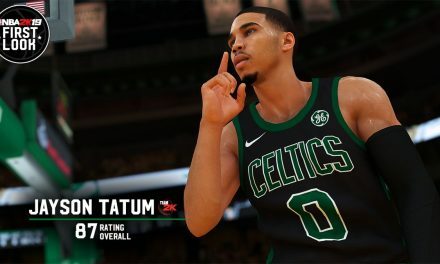 Will he bring life back into his NBA career? Should he have spent time in the G-League in the beginning to develop his game? Will the G-League be the road to get his name back on an NBA roster? 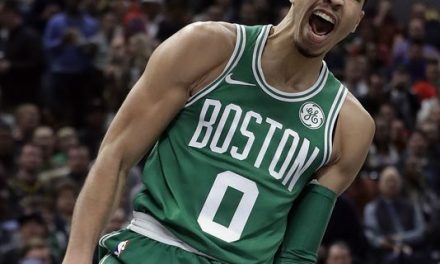 Will the Celtics give a former first overall pick a shot to maybe win an NBA title? There’s a lot of questions surrounding Bennett. I guess we’ll have to wait and see. So far, Bennett has worked hard and has yet to throw in the towel. Bennett, now 25 years old, might have time to get his game to where it once was projected to be. 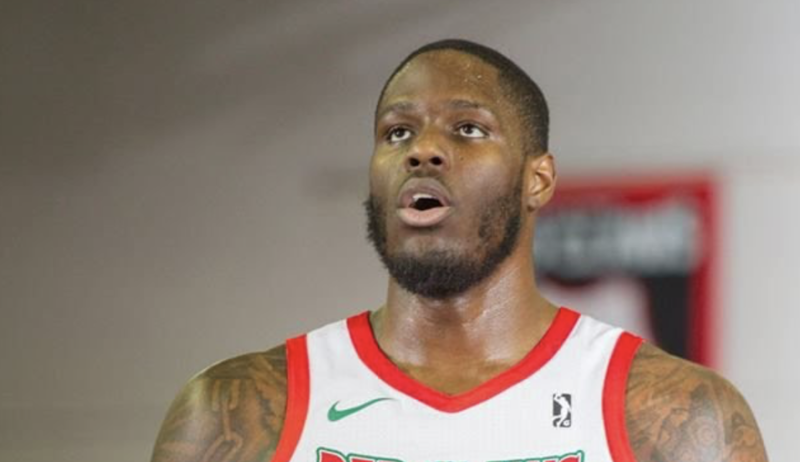 Keep an eye out next season on the G-League; Bennett could be making a comeback.